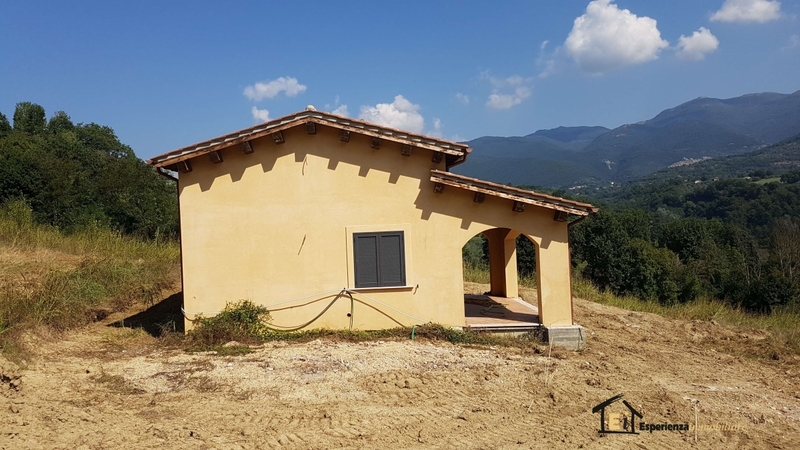 Cantalupo In Sabina, examples of isolated greenery sabina, newly built Villa with possibility to customize the Interior. 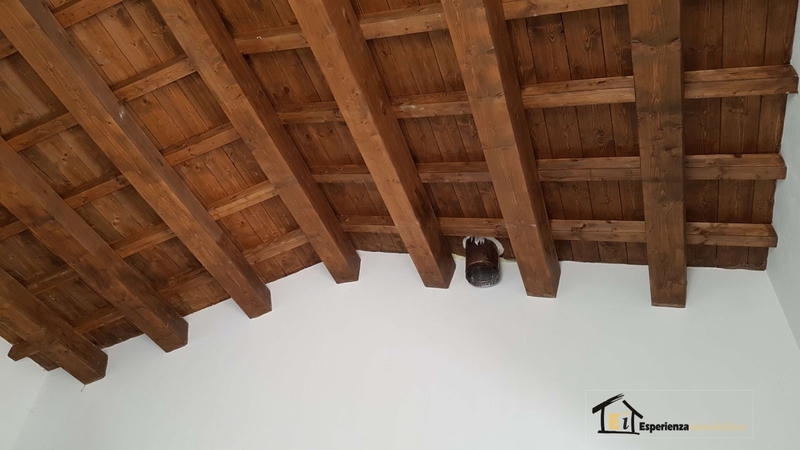 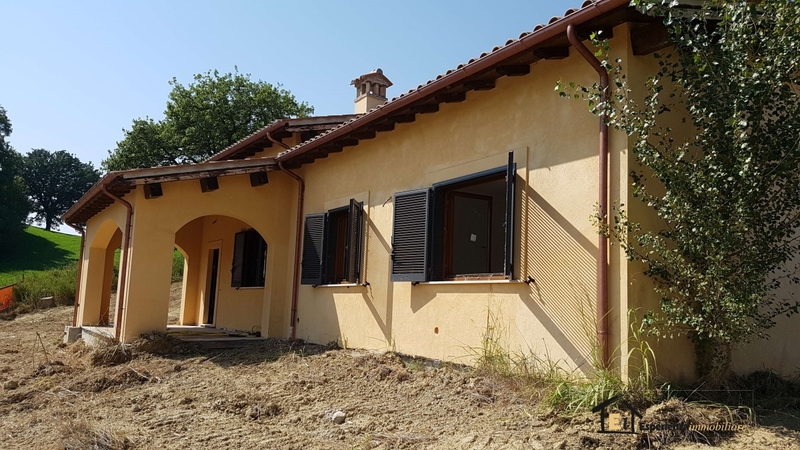 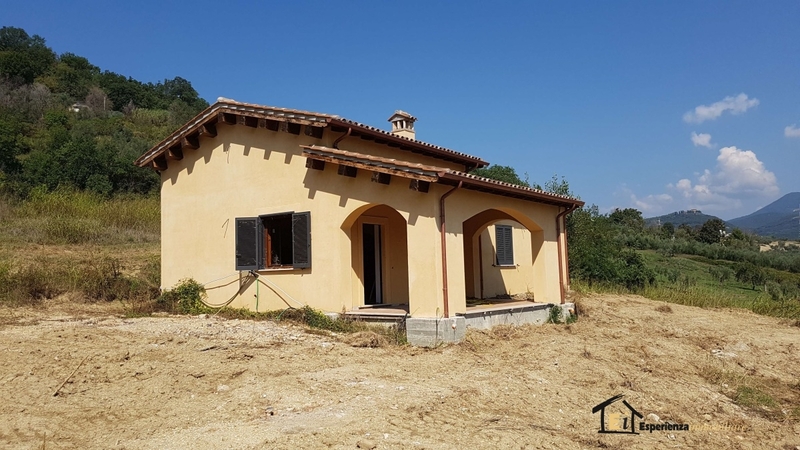 The House is built all on one level, through the portico leads to 4 metres tall and salon with wooden beams, at the bottom there is the kitchenette and through a hallway you reach the sleeping area consisting of a large double room with bathroom inte RNO, bedroom, bathroom and closet. 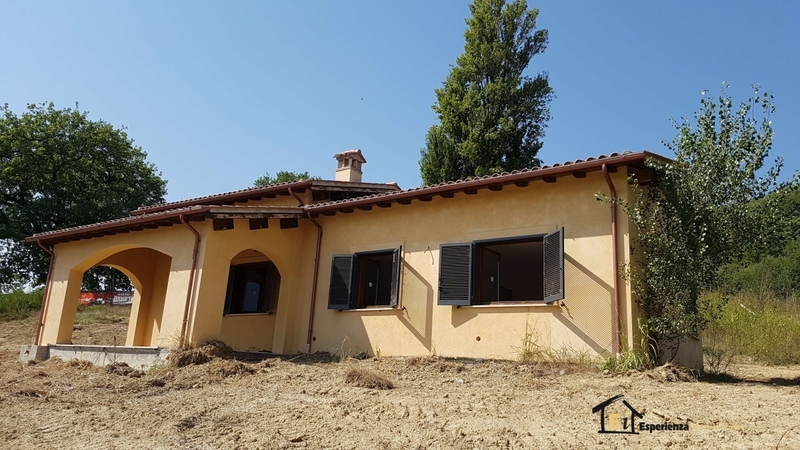 Complete the property about 10,000 square meters of land. 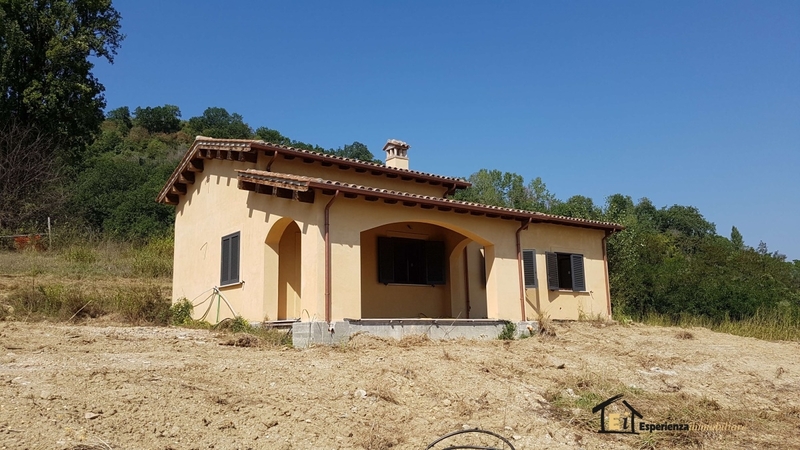 The House is delivered in the State where it is currently located. 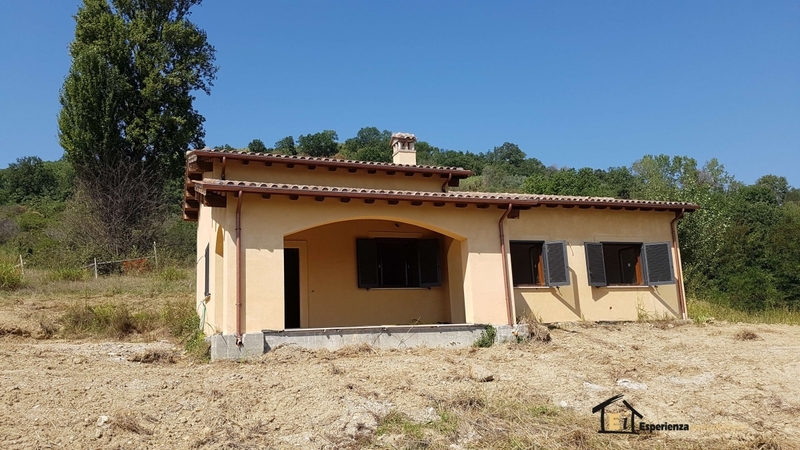 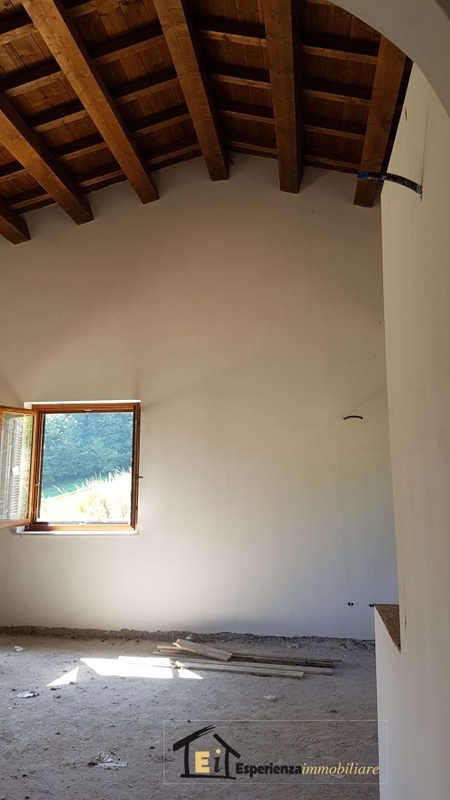 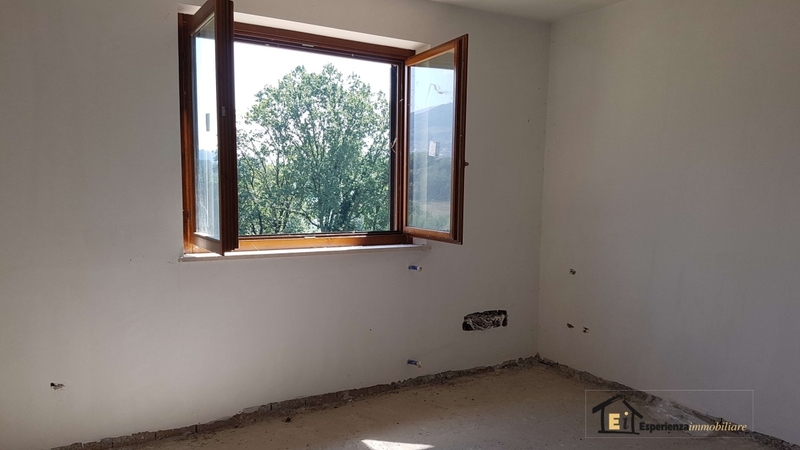 Excellent choice for those looking for an isolated place but at the same time, just 8 km from the train station of Poggio Mirteto and from all main services.